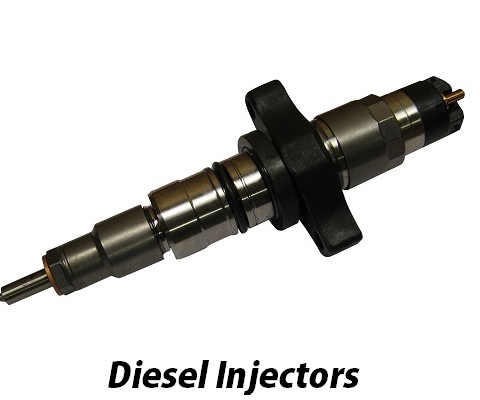 We specialize in Diesel Fuel Injection, Diesel Tools, and Glow Plug Systems. Whether you have a Duramax, Powerstroke, or Cummins powered truck, our goal is to bring you quality parts at competitive prices. We specialize in finding innovative solutions to expensive problems. Examples are our FSD Kit to fix your 6.5L stalling issues, the 6.0L IPR Air Test tool for locating high pressure oil leaks, and the 6.0L Cylinder Head Repair Kit which can save you as much as $5,000. We welcome you to browse our site and contact us if you have any questions. 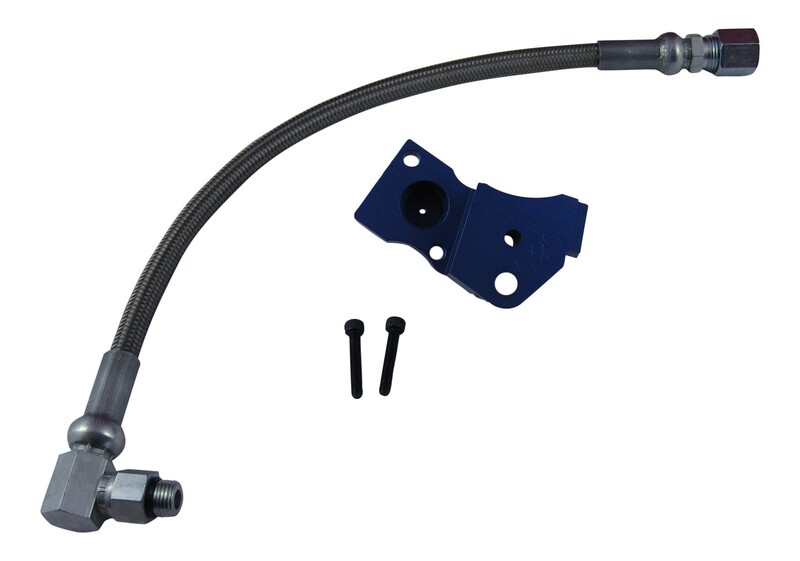 CP4 Bypass Kit Prevents catastrophic high pressure fuel pump failure from destroying the entire fuel system - potentially saving $10,000+. An absolute MUST for every 6.7L Powerstroke owner - at $359.